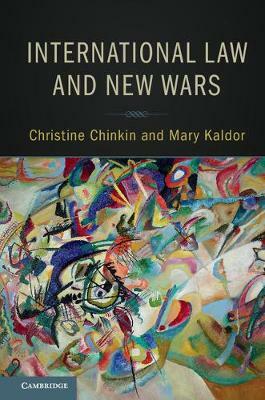 International Law and New Wars examines how international law fails to address the contemporary experience of what are known as 'new wars' - instances of armed conflict and violence in places such as Syria, Ukraine, Libya, Mali, the Democratic Republic of Congo and South Sudan. International law, largely constructed in the nineteenth and twentieth centuries, rests to a great extent on the outmoded concept of war drawn from European experience - inter-state clashes involving battles between regular and identifiable armed forces. The book shows how different approaches are associated with different interpretations of international law, and, in some cases, this has dangerously weakened the legal restraints on war established after 1945. It puts forward a practical case for what it defines as second generation human security and the implications this carries for international law.